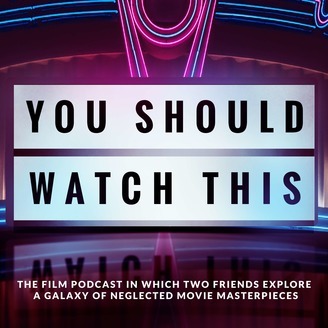 Each episode, one of the boys presents an overlooked film they love, and tries to convince the other of its misunderstood genius. The two debate its merits and discuss how it was made and whether it belongs in the pantheon of cinematic greats. 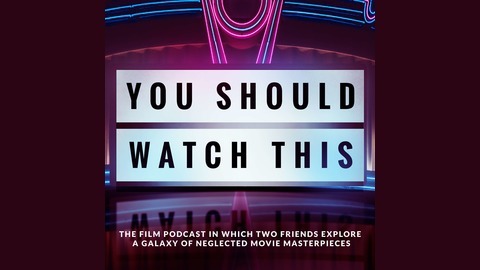 You Should Watch This with Ed and Simon began as a series of drunken conversations between two film-loving friends who were constantly recommending forgotten and unloved movies to each other. With the help of sound, editing and music maestro David, a podcast was born. Season 1 introduces us to eight unique, brilliant films and Season 2 is coming hot on its heels to bring even more recommendations for unmissable films into your life. The Brothers Bloom (2008) is a madcap heist movie from director Rian Johnson ("The Last Jedi", "Looper") which pitches Adrien Brody and Mark Ruffalo as the eponymous brothers. Rachel Weisz plays the eccentric millionaire and mark for the two con men to try and swindle.